Orlando City Soccer Club announced today that the team will play itshomes games at ESPN Wide World of Sports Complex at Walt Disney World Resort during the 2014 season. For the Lions, who aim to finalize plans this year to start play in Major League Soccer (MLS), the complex will serve as a one-year temporary home during renovations of the Florida Citrus Bowl, the Lions’ primary home stadium. Tickets for the 2014 season will go on sale immediately. Season ticket holders for 2014 receive first choice of seats for the 2015 season, which Orlando City expects to be its inaugural season in MLS. To enhance the experience for spectators, additional stadium seating is planned to surround all four sides of the soccer field at ESPN Wide World of Sports Complex. With increased capacity of approximately 5,200, the stadium will be one of the largest soccer venues in Central Florida, expanding capacity foreven more fans to attend the Lion’s matches in 2014. Other amenities include free parking and a wide variety of food and beverage offerings. The Orlando City games builds on the growing portfolio of professional and youth soccer events at ESPN Wide World of Sports Complex as well as adds to the list of major pro sports events held in recent years at the complex, including the Disney Pro Soccer Classic, Atlanta Braves spring training, the Tampa Bay Bucs training camp, the NBA Pre-Draft Camp and Tampa Bay Rays regular-season games among other events. The Florida Citrus Bowl is expected to re-open in early 2015 after undergoing more than $200 million in renovations. 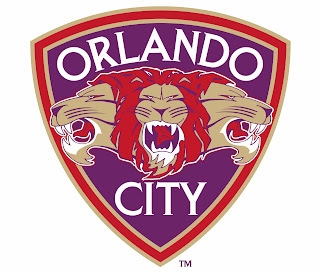 For more information on the Lions’ 2014 season, please check OrlandoCitySoccer.com. 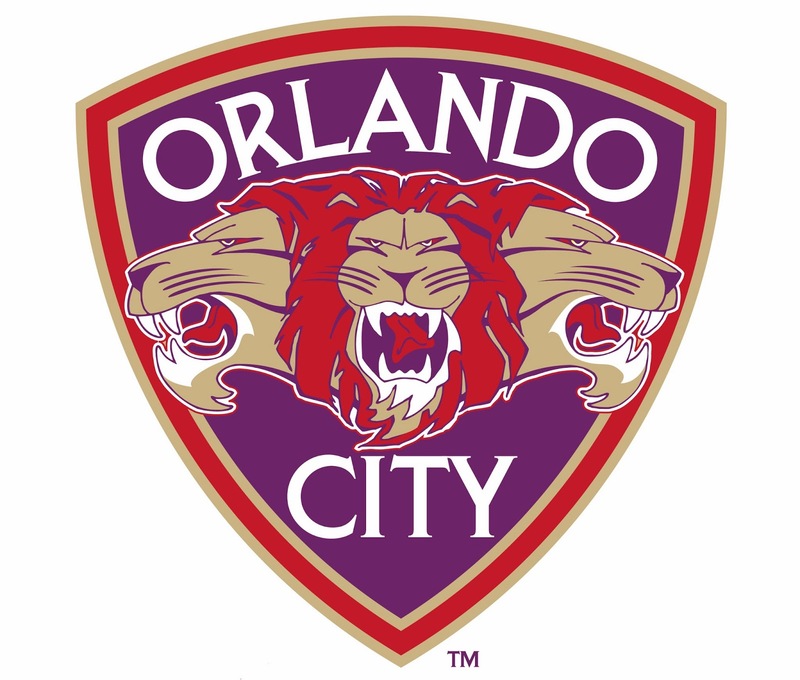 Orlando City Soccer Club (OCSC) is a premier soccer club in the United States, aiming to be in Major League Soccer by 2015. The Lions recently captured the 2013 USL PRO Championship, the club’s second postseason title in just three years. Outside of the pro squad, OCSC also has their own youth club, Orlando City Youth Soccer (OCYS) and a U23s team that participates in the PDL. For more information on the pro and youth clubs, visit OrlandoCitySoccer.com and OrlandoCityYouth.org. ESPN Wide World of Sports Complex, which hosts more than 350 events a year, is the leading multi-sport venue for amateur and professional sports in the nation, accommodating 70 different sports and athletes from more than 70 countries Designed to take youth sports to the next level, the 230-acre facility features multiple competition venues, including Champion Stadium, the HP Field House, the Jostens Center, the Hess Sports Fields, a track & field facility, a tennis complex and a baseball/softball sportsplex. It is also home to the ESPN Innovation Lab, a real-world testing ground for the ESPN Emerging Technology Group that develops ground-breaking on-air products like Ball Track and ESPN Snap Zoom, as well as development of its new 3-D television channel. In addition, the complex features 56 high-definition cameras and 40 high-definition video screens, including three jumbo screens, which can capture and display footage from any event taking place at the complex. The camera and video screens, as well as a 20-zone audio system, are controlled through the state-of-the-art HD and 3-D Production Center with direct links to ESPN facilities in Bristol, Conn., New York and Los Angeles. 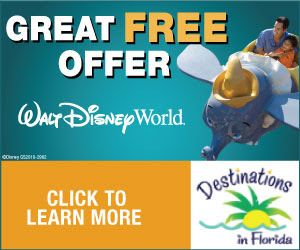 For more information, visit www.disneysportsnews.com for press releases, photos and videos. Follow us on Twitter at @DisneySports, Instagram and on Facebook.